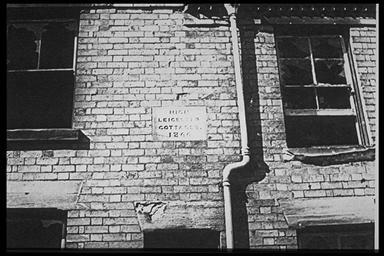 A plaque on the wall of nos; 19-27 Oxendon Street, reads 'High Leicester Cottages 1866'. They were demolished 1966. No; 52 Oxendon Street. Demolished 1966. 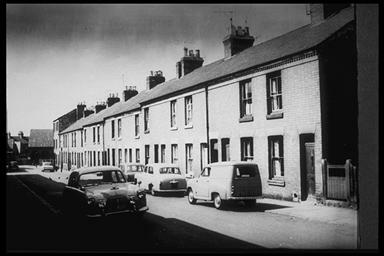 The ground was built on later as part of a common yard for nos; 73-83 Guthlaxton street. North east side of Oxendon Street, between Upper Conduit Street to about Gartree Street. 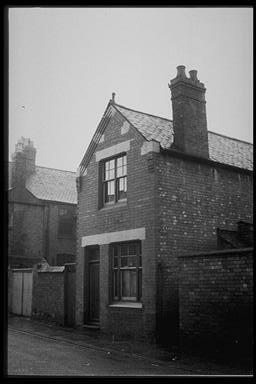 Demolished by 1966.